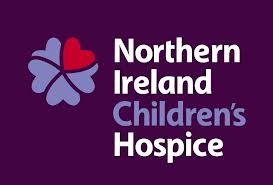 On Boxing Day a collection took place prior to the ‘Big Two’ Windsor Park Derby game in support of this club’s official charity - the Northern Ireland Children’s Hospice. 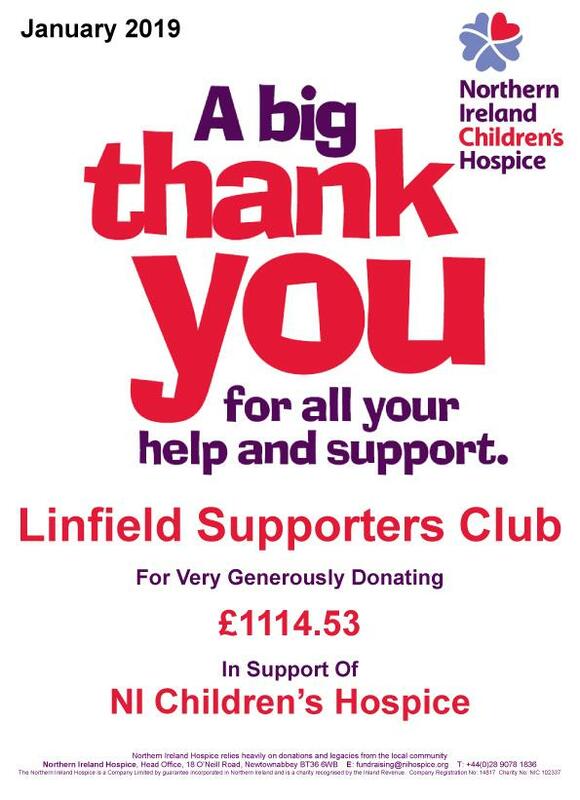 Ahead of Monday’s follow up game between Linfield and Glentoran, the Northern Ireland Children’s Hospice have provided the acknowledgement and appreciation below to generous Linfield and Glentoran supporters who kindly donated to this latest fundraising effort in support of this club’s official charity. 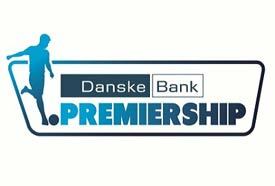 This is a tremendous sum of money that was raised by supporters of both Linfield and Glentoran on Boxing Day to enable the Children’s Hospice to continue to provide expert care to children in real need. 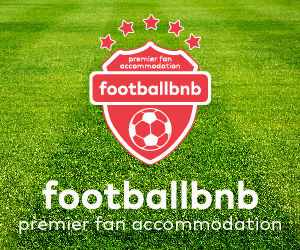 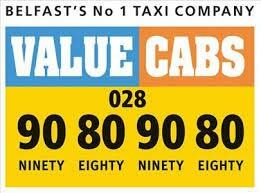 Linfield FC extends its appreciation to the Big Two supporters who generously helped raise this fantastic sum of money.